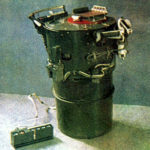 The Vulcan device consisted of two major units. 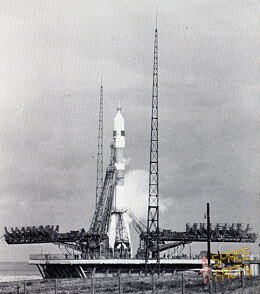 The first unit included various welding devices and a turn-table with samples of metals to be welded. 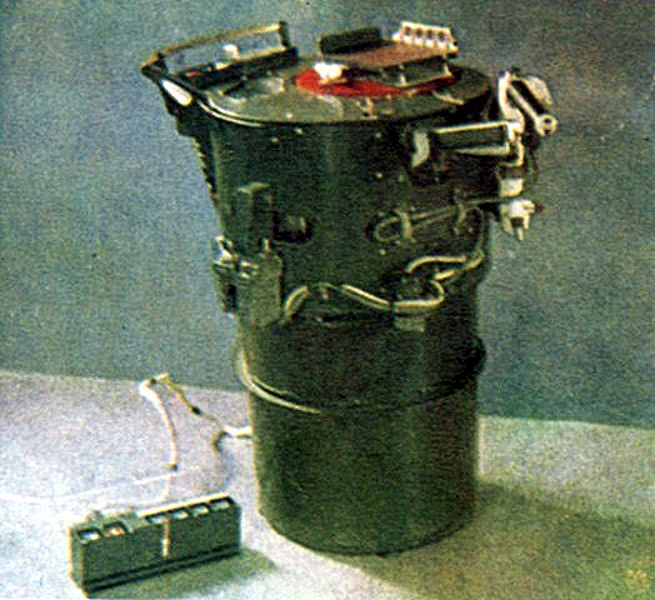 The second unit consisted of an electric power pack, a protective shield which covered the welding unit, and a remote control console. 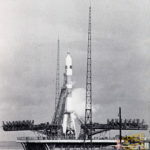 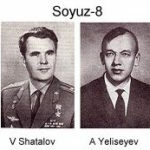 This entry was posted in Podcast and tagged filipchenko, Gorbatko, Kubasov, Shatalov, Shonin, Soyuz 6, Soyuz 7, Soyuz 8, Volkov, Vulcan, Yeliseyev by spac9750. Bookmark the permalink.